Measure Applications Partnership wants better alignment and purpose for the myriad quality measures hospitals, practices and LTPAC sites have to report. The National Quality Forum's Measure Applications Partnership is calling for reforming quality measurement to ensure that it is meaningful and of minimal burden for clinicians and providers at inpatient, outpatient and long-term care providers. MAP is following up on its 2017 guidance this year suggesting that CMS remove 51 measures from federal programs. These new reports on setting-specific programs follow the release this past month of its final measure recommendations for 35 performance measures under consideration. Specifically, its new suggestions try to thread the needle between jettisoning measures from federal quality programs while also maintaining the need to encourage optimal care across the board and driving improvement for certain low-performing providers. When it comes to hospitals, MAP said CMS should focus on getting rid of measures that can have unintended consequences, such as encouraging unnecessary treatment. Instead, measures should be emphasized that are easily implemented and can be applied across care settings, especially those that can be used for internal quality improvement efforts. For clinicians, the group points out that many of the measures that are most meaningful also have a high measurement burden. There could be adverse consequences, experts say, if those are deprioritized compared with lower-burden measures that are less challenging to report. MAP said outcome measures are preferable, and supports composite ways to track performance. 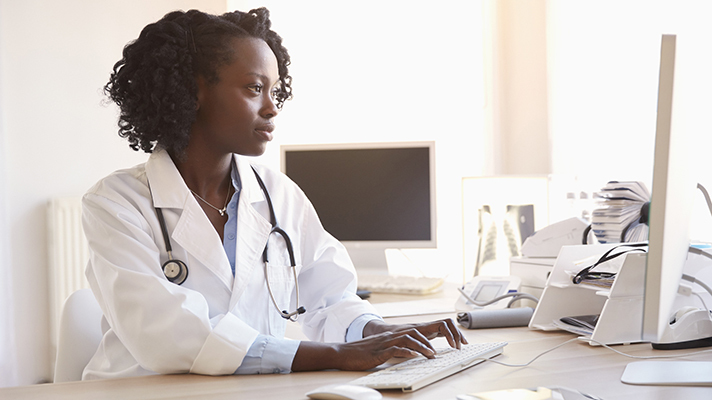 Given the diversity of clinician programs, MAP said there's a need for a wide range of measures applicable to providers, their specialties and their patients. The long-term and post-acute care space was also explored, and MAP told CMS it should consider alignment of measures within and across programs in criteria for removing measures. Measures removed from one program due to a low-performance gap should be considered for removal in other programs, officials said. Those measures reporting the incidence of infections with very low incidence rates should be evaluated for their implementation cost relative to their expected benefit, according to the report. MAP also suggested maintaining measures with specific applications to a unique setting, such as home health. NQF and MAP are focused on "getting to high-value, meaningful measures to improve care and outcomes for our nation's 55 million Americans who rely on Medicare,” NQF CEO Shantanu Agrawal, MD, said in a statement. "These latest recommendations are about getting to actionable, meaningful information for patients and clinicians while minimizing unnecessary burden for reporting and using quality improvement measures." The group is a public-private partnership, comprising 150 experts from 90 healthcare organizations, that offers the U.S. Department of Health and Human Services guidance each year on the quality and efficiency measures to be used in various payment and public reporting programs.